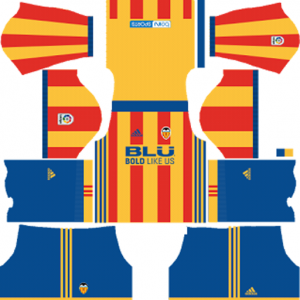 How To Download Valencia Kits for DLS: Are you still searching for Dream League Soccer Valencia kits and logo URL? 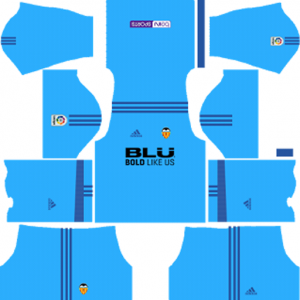 Now the good news is, fans of the football game Dream League Soccer can now download the new released DLS 512×512 Kits and Logo URL for your Valencia Team and enjoy the game. The full name of this football team is Valencia Club de football. This is the third-most supported football club in Spain, behind heavyweights Real Madrid and Barcelona. This football team is one of the biggest and most successful clubs in Spanish football and European football. The club have won six La Liga titles, seven Copa del Rey titles, two Inter-Cities Fairs Cups (the predecessor to the UEFA Cup), one UEFA Cup, one UEFA Cup Winners’ Cup and two UEFA Super Cups. They also reached two UEFA Champions League finals in a row, losing to La Liga rivals Real Madrid in 2000 and Bayern Munich on penalties after a 1–1 draw in 2001. 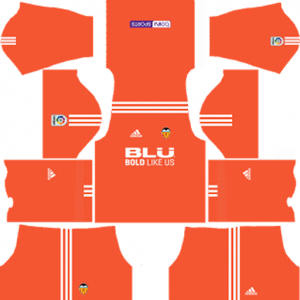 If you’re a big fan of DLS Valencia Team, these kits are for you. 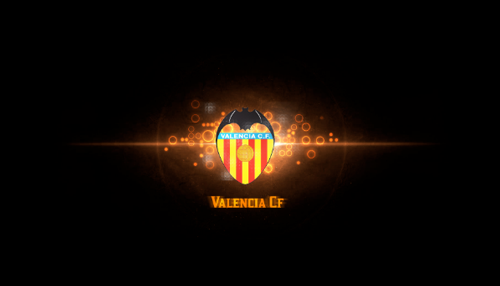 Download Valencia Kits and logo for your team in Dream League Soccer by using the URLs provided below. 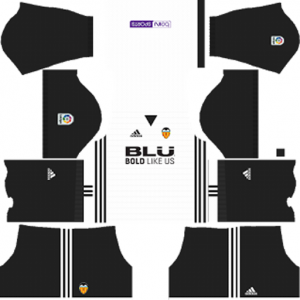 To download latest Valencia kits and logo for your Dream League Soccer team, just copy the URL above the image, go to My Club > Customise Team > Edit Kit > Download and paste the URL here. If you have any request, feel free to leave them in the comment section.